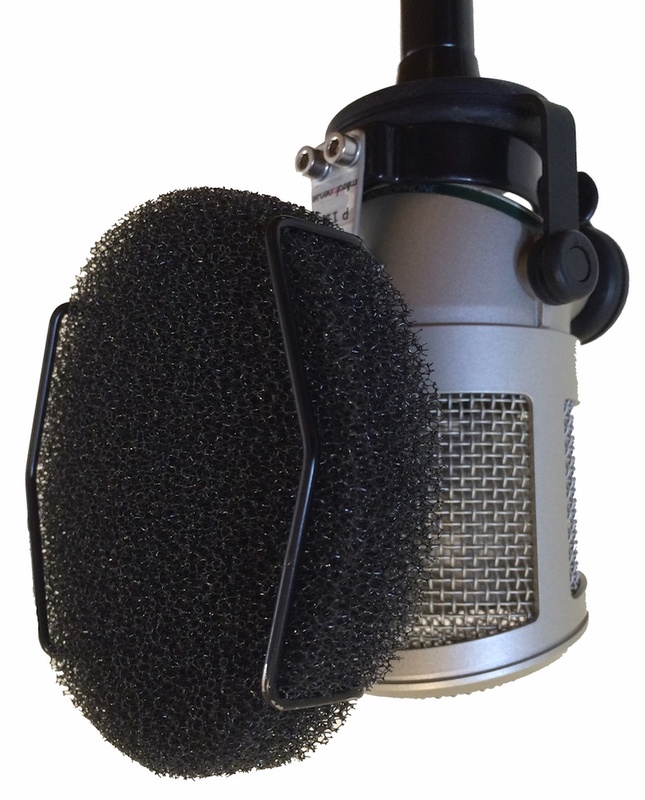 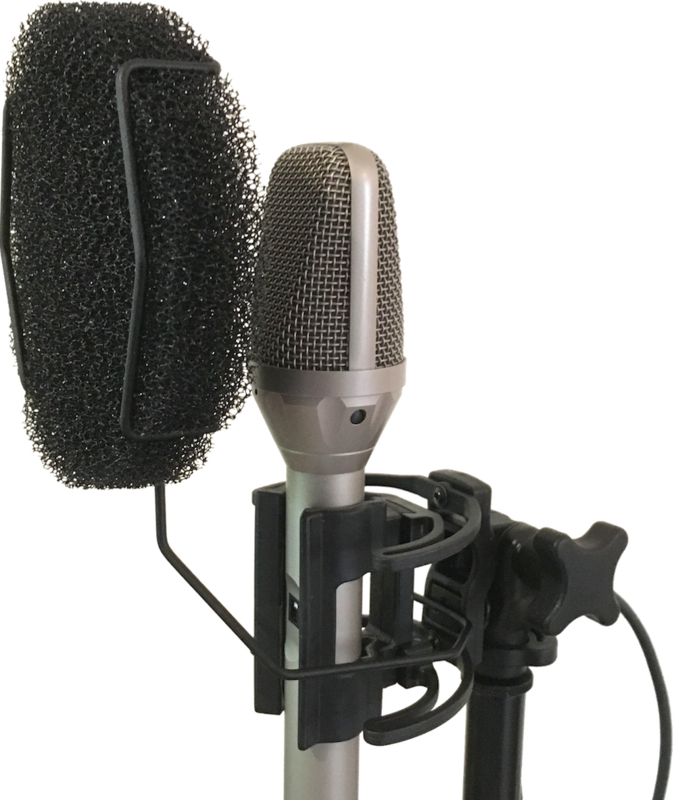 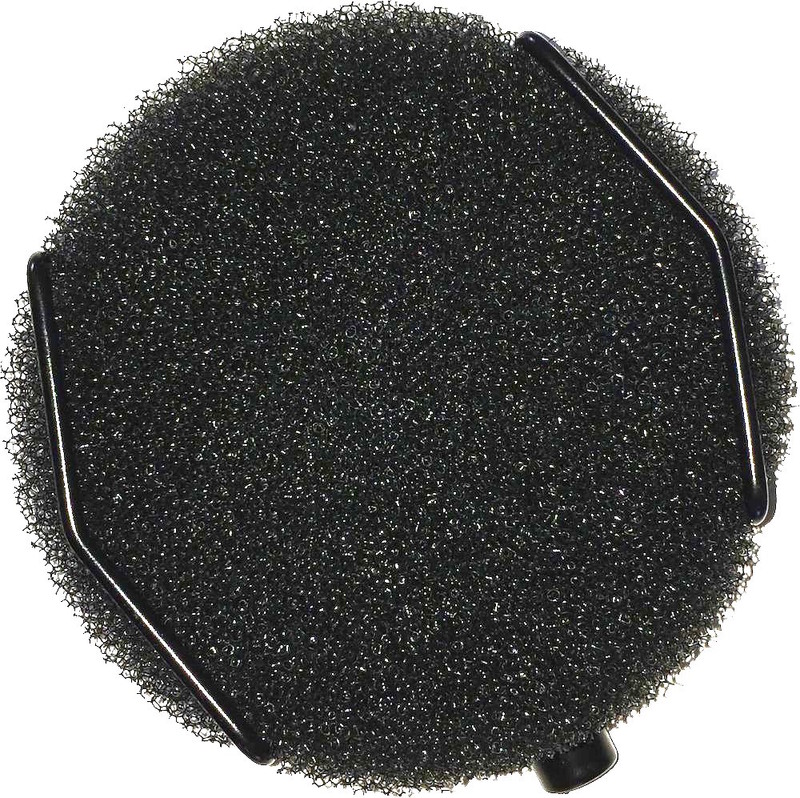 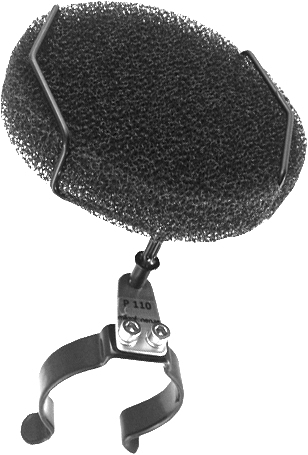 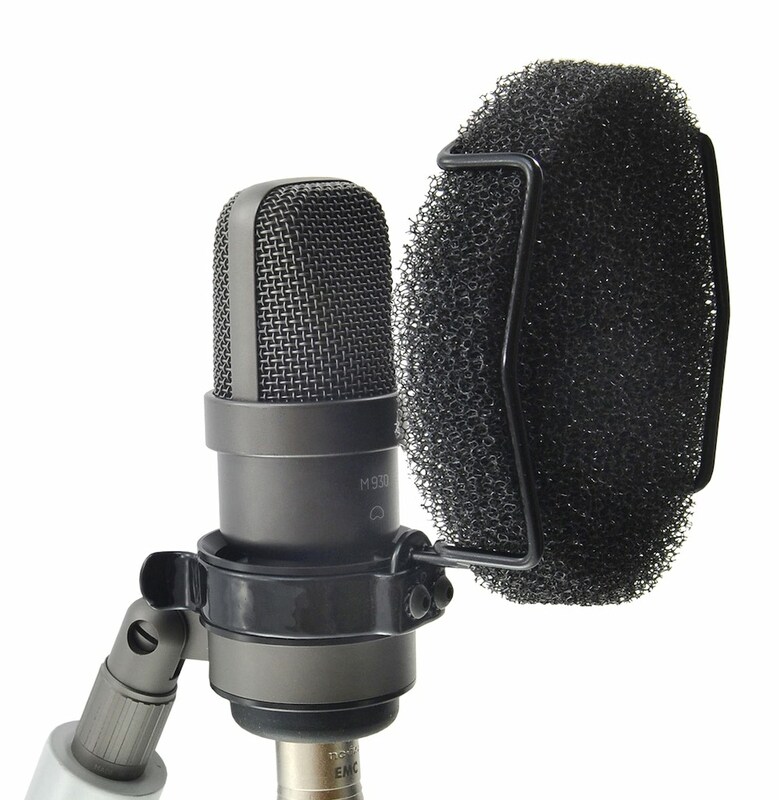 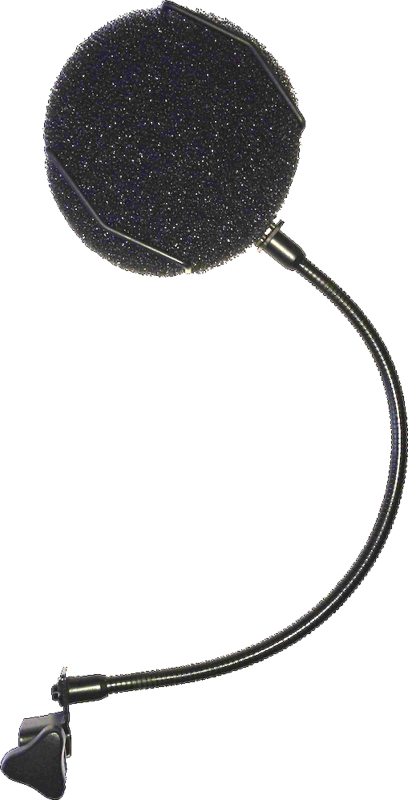 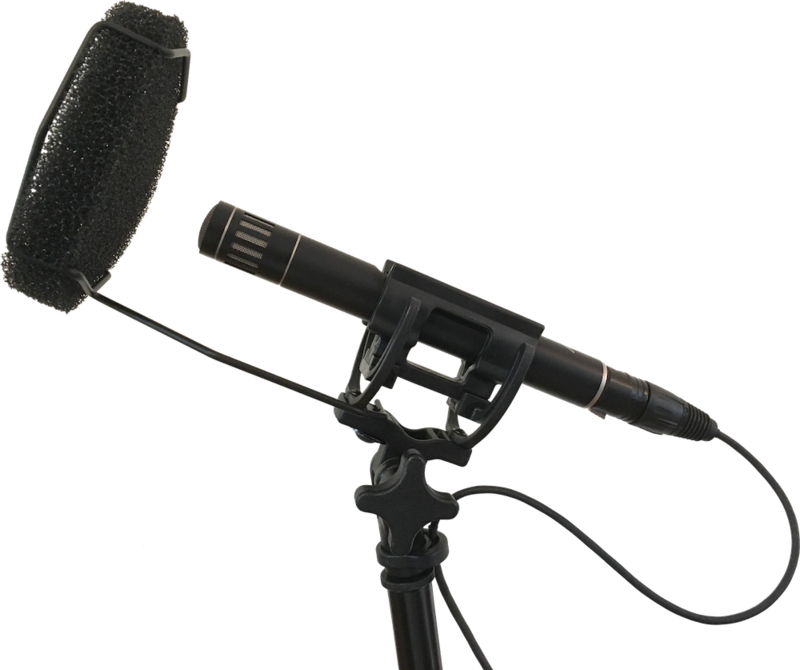 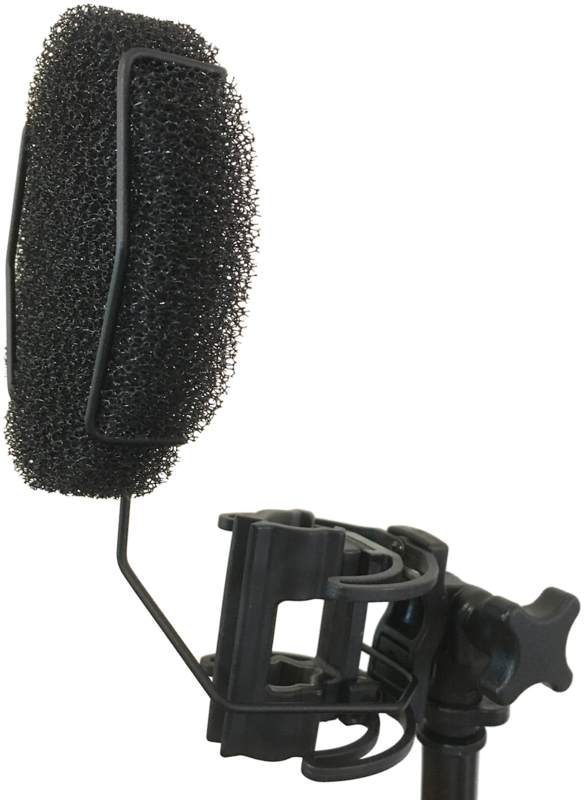 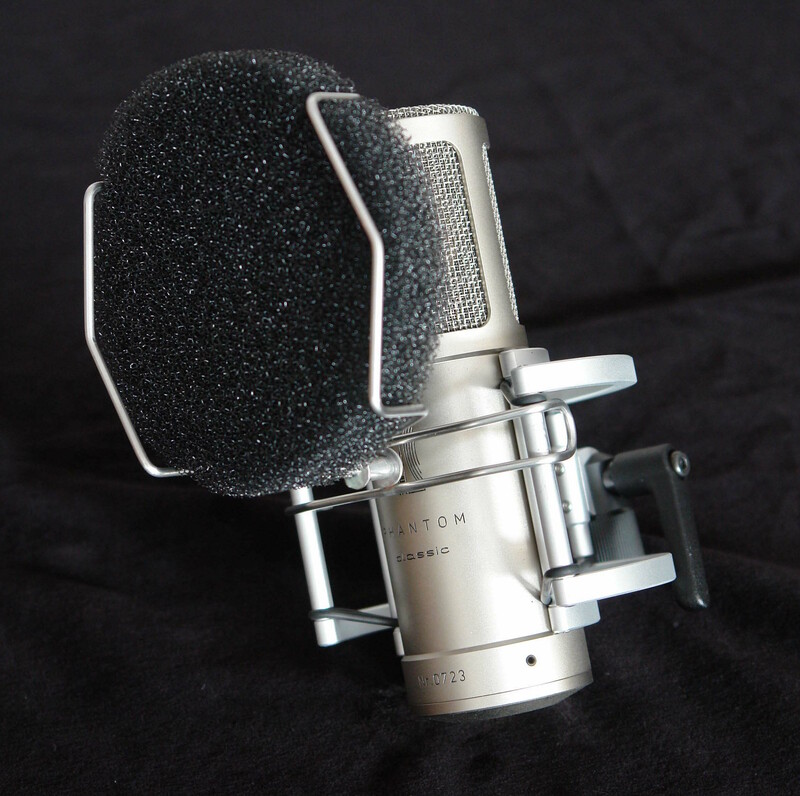 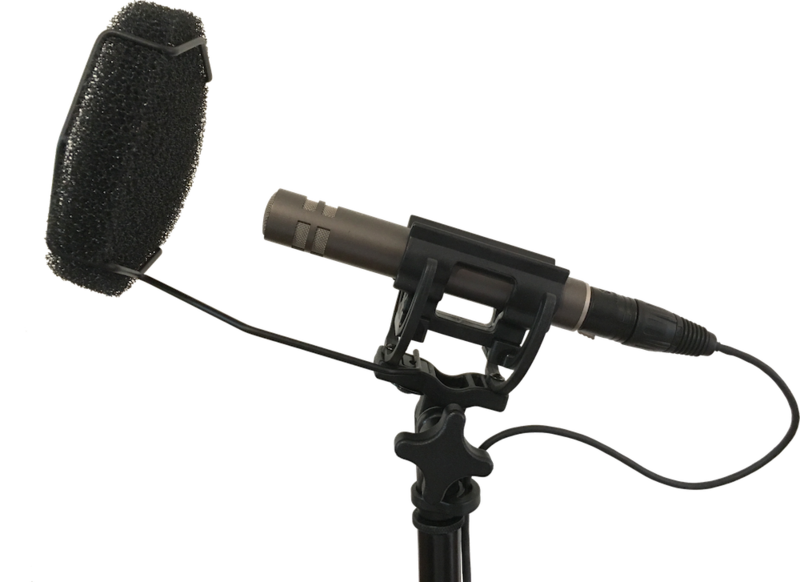 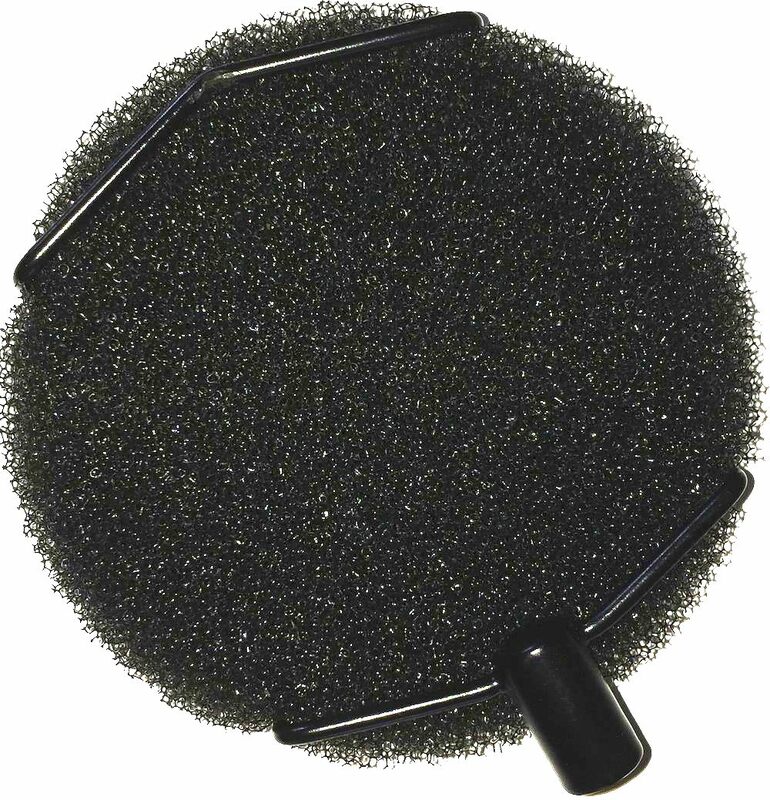 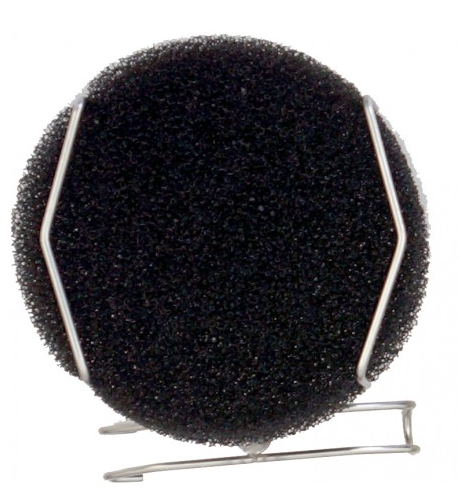 The Håkan P110 Pop Killer from Swedish microphone specialist mikrofonen.se is a very special pop killer that is specifically designed to effectively prevent plosives (pops) and, at the same time, to eliminate the audible colouration that other pop filters often display. 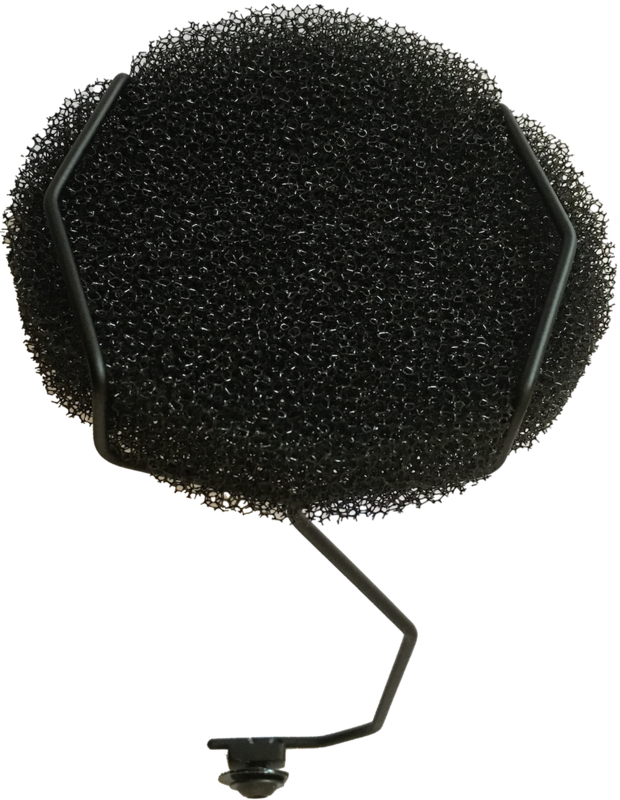 The foam used in the P110 was carefully researched to maximise pop protection and minimise colouration – the specially selected foam is “hydrophobic”; this means that it will not absorb water. 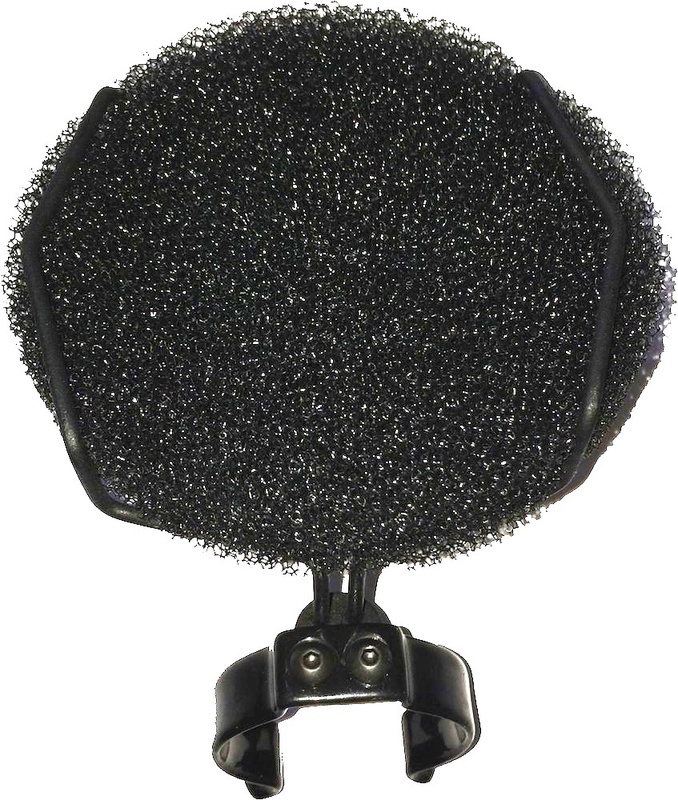 So moisture from the breath will not be absorbed by the foam and therefore does not stay on the filter to distort and colour the sound. 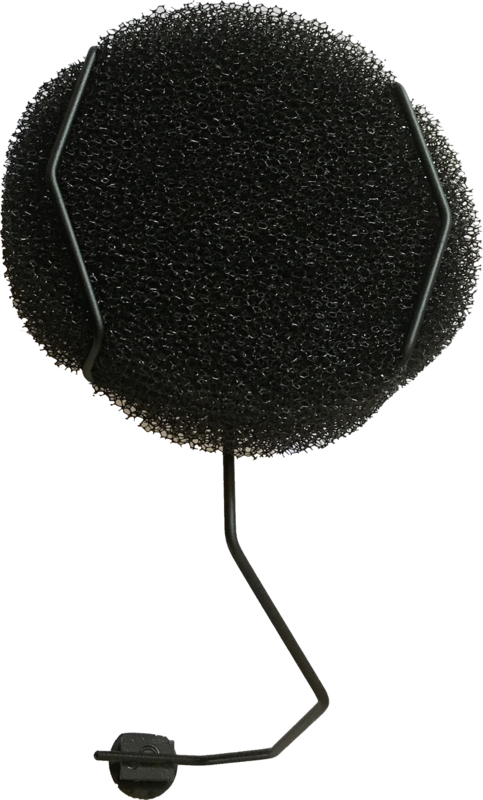 Measurements made by mikrofonen.se in Sweden have proven this. 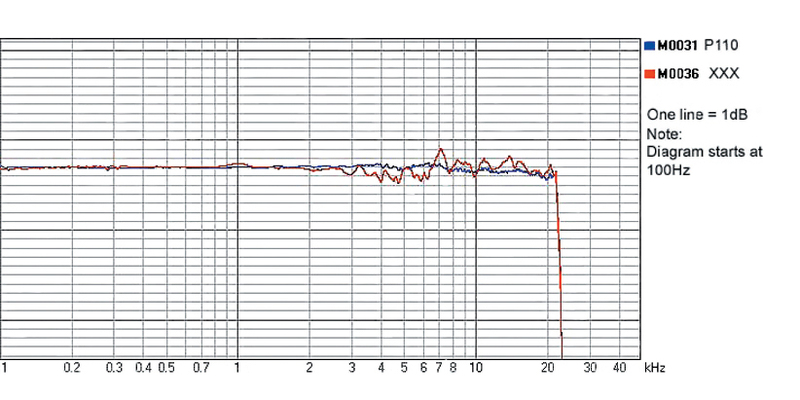 The colouration is clearly audible (red curve on the graph). 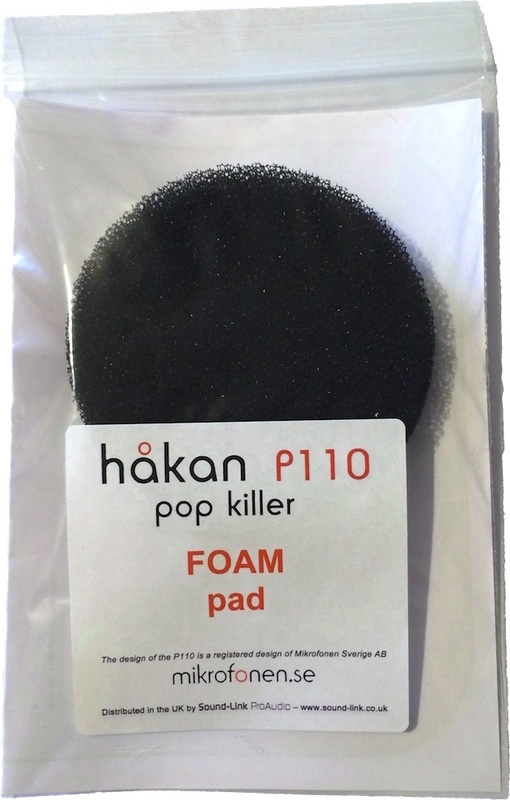 With the Håkan P110 Pop Killer (blue curve) there is no colouration. 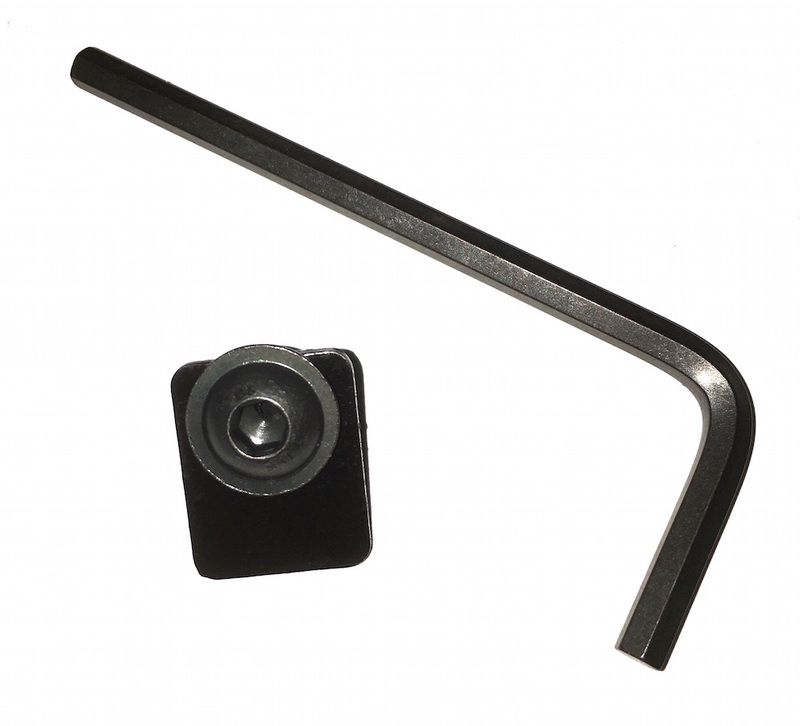 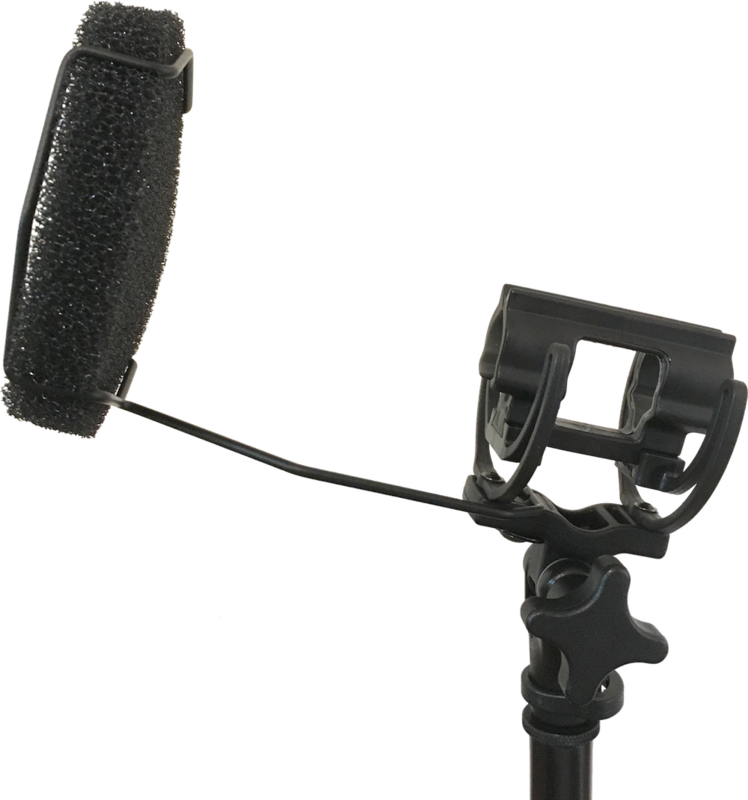 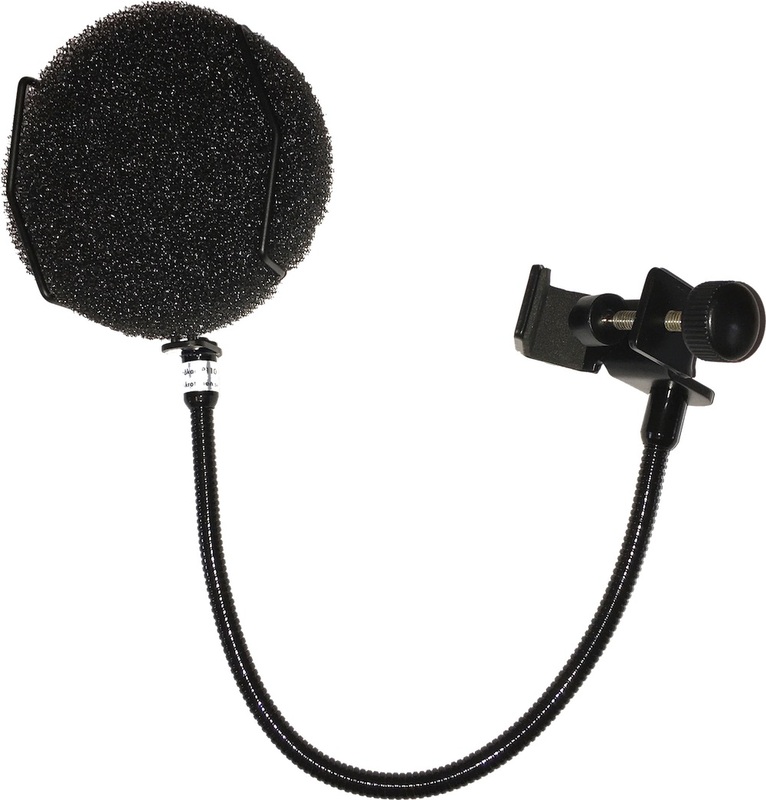 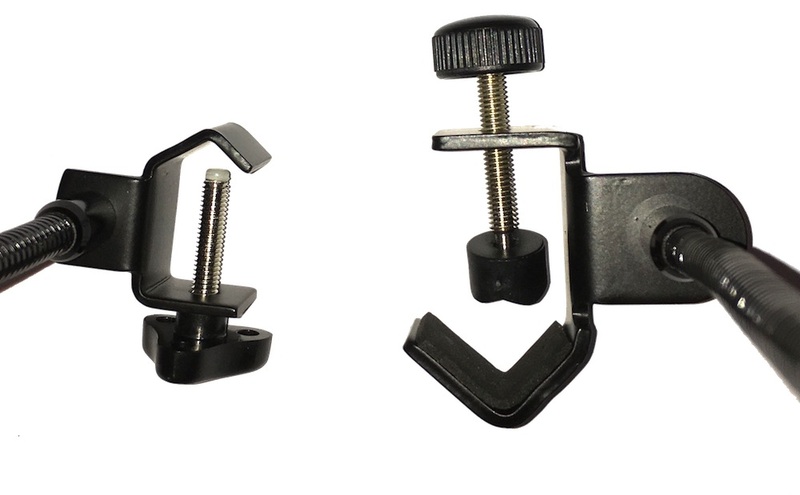 Universal version – with a 3/8″ thread for mounting to microphone stands, etc.